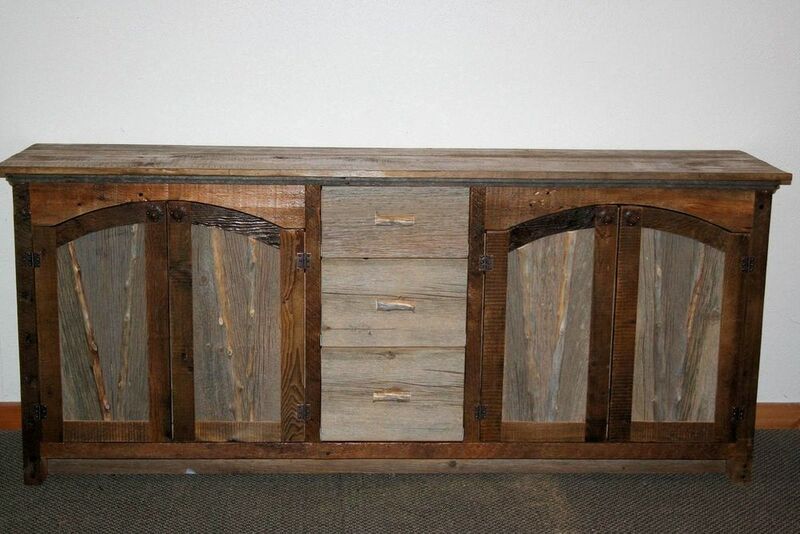 Barnwood Buffet features arched doors and four working drawers with dovetail drawer boxes. High quality metal roller bearing drawer slides are used on all of our drawers. 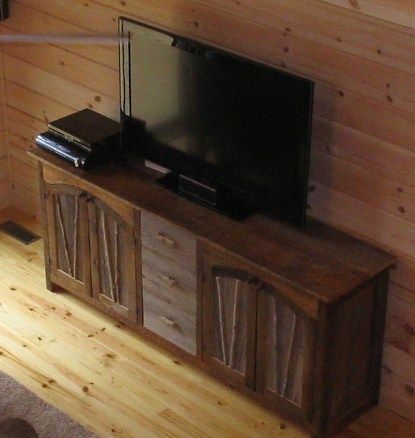 Made completely from authentic barnwood that is over 100 years old. 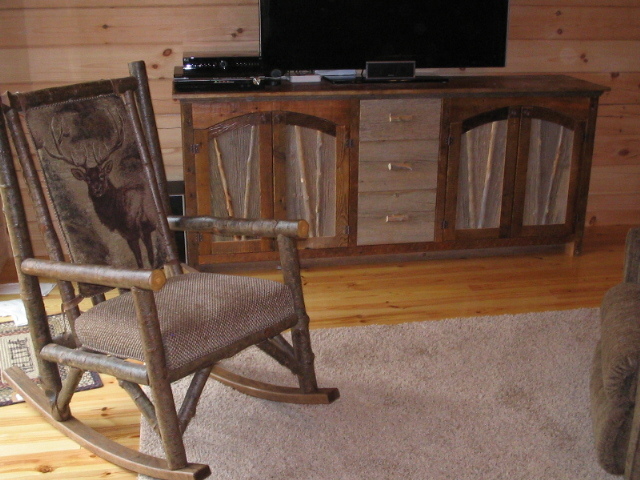 May be made according to your specifications - please contact us for a quote.